Patrol Division Officers are charged with the responsibility of providing 24-hour-a-day police service, every day of the year. Officers are assigned to one of four patrol squads that work shifts being 12 hours in length. The shifts are permanent shifts and can be bid for at a specified time each year. These officers are assigned the task of emergency and service response. All new officers receive extensive training. 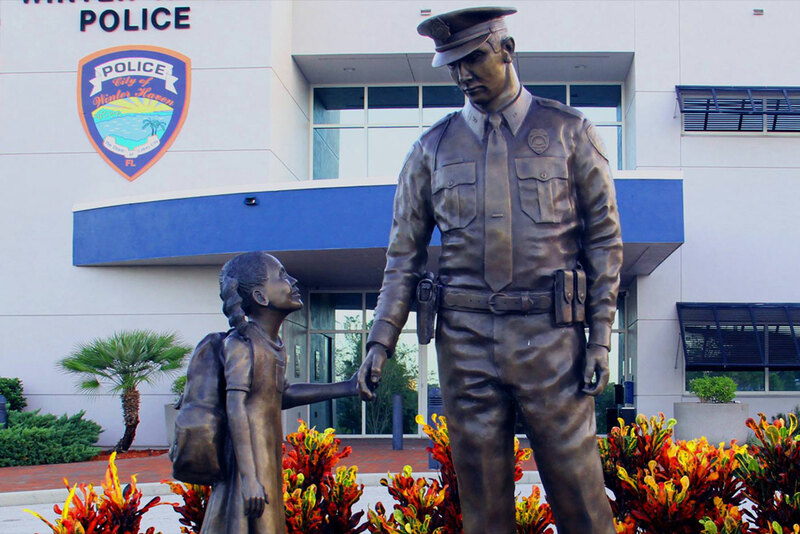 To be certified as a police officer in the State of Florida, an individual must complete a minimum of 770 hours of basic recruit training provided by a certified police academy training center. After completing the basic recruit training, the aspiring officer must pass a state examination on the principles and techniques learned in the police academy. A new officer must complete the basic training and pass the state examination before being certified as a law enforcement officer. Once an officer is certified and employed by the department, that officer is integrated into the Field Training Program and assigned to a Field Training Officer. Upon successful completion of a 13-week Field Training Program, the new officer is then assigned to solo duty on one of the patrol shifts.